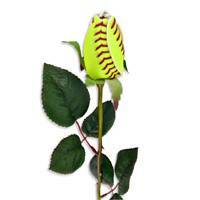 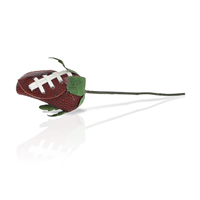 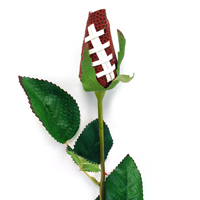 Sports Roses­™ express your passion for sports! 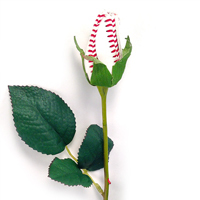 The petals of Sports Roses are handmade in San Diego, California from the actual covers of baseballs, softballs, basketballs, footballs, and soccer balls. 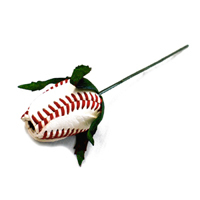 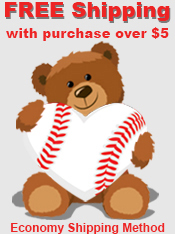 Sports fans, players, coaches, and team moms love sharing their everlasting blooms as gifts for graduations, senior nights, banquets, tournaments awards, and weddings. 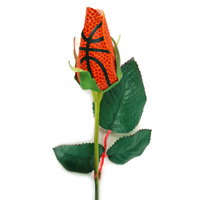 Sports Roses express your passion for sports!